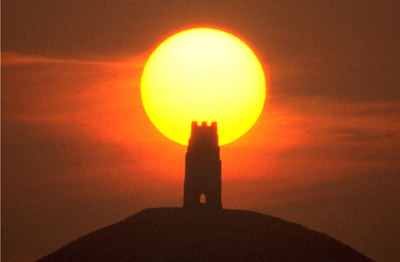 Rising 500' above the Somerset Levels the Tor is a beacon for thousands of pilgrims annually. 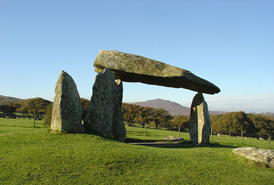 Perhaps the world’s most famous prehistoric monument. 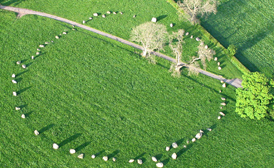 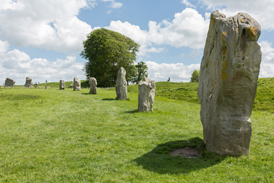 Today, along with Avebury, it forms the heart of a World Heritage Site. 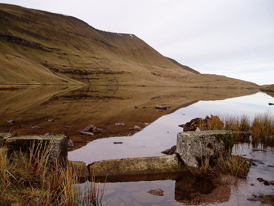 This small isle, off the west coast of Mull, has been a centre of pilgrimage and spiritual renewal for centuries. 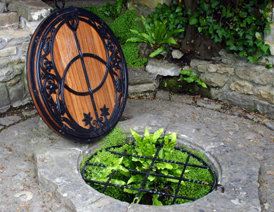 This ancient well has poured forth its iron-rich waters at a constant rate of 112,000 litres a day for centuries. 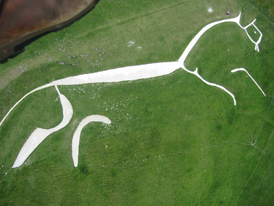 180 ft. high hill figure in Dorset, southern England, cut out of the turf and filled with chalk to create the striking image. 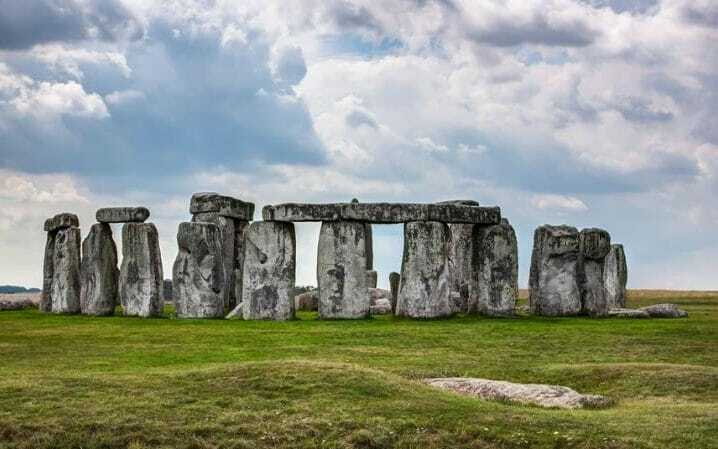 Dated as 3,500 years old. 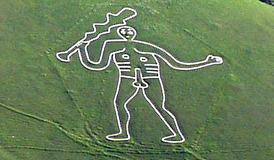 May have been originally created as a fertility symbol. 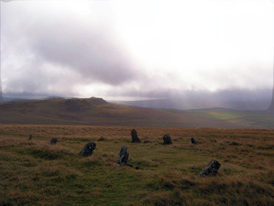 An impressive Bronze Age stone circle near Penrith in Cumbria, the sixth largest in north-west Europe. 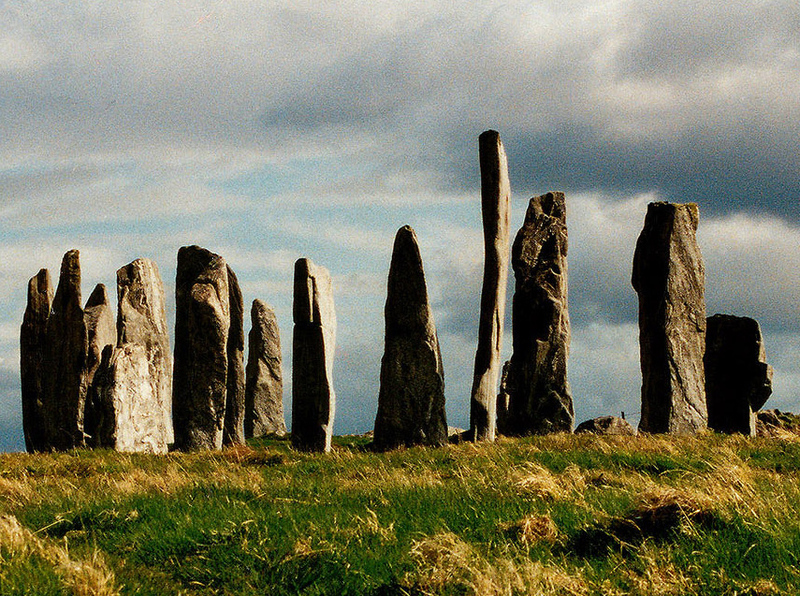 The Callanish Stones, a setting of standing stones erected around 3000 BC, are one of the most spectacular megalithic monuments in Scotland. 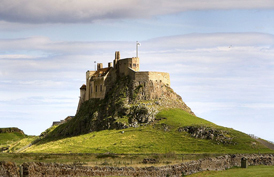 In 635AD Saint Aidan came from Iona and chose to found his monastery on The Holy Island of Lindisfarne. 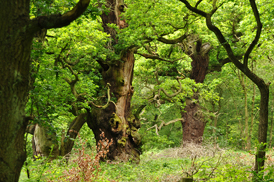 A royal forest in Nottinghamshire, England, famous by its historic association with the legend of Robin Hood. 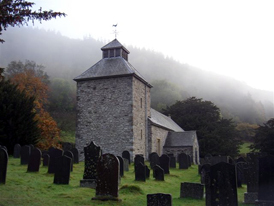 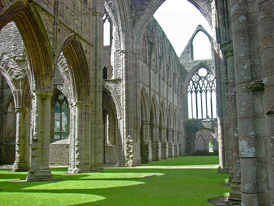 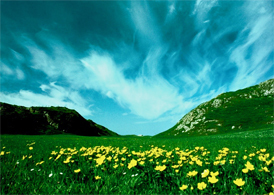 Founded in 1131, it was the second Cistercian foundation in Britain and the first in Wales. 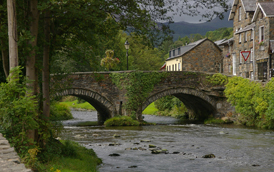 A village in North Wales situated at the foot of Snowdon, close to the ‘Grail Castle’ of Dinas Emrys. 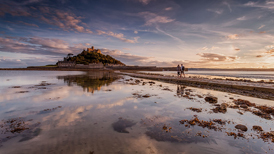 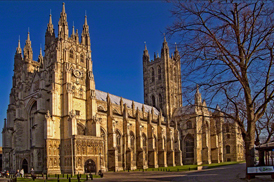 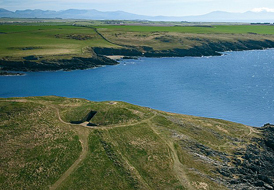 This site is described as being of ‘pan-European significance' and visitors come from all over the world. 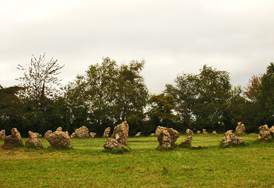 The second largest stone circle in Britain after Avebury. 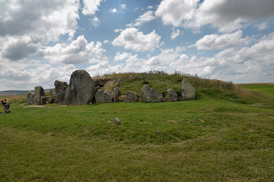 A Neolithic tomb/barrow on a chalk ridge near Silbury Hill. 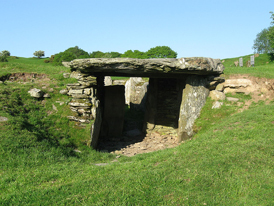 It was probably in use from 3650 BC for a thousand years. 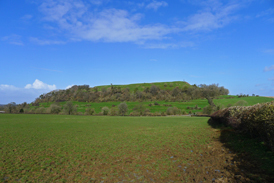 A Bronze and Iron Age hillfort in Somerset that's been associated with King Arthur's legendary court at "Camelot". 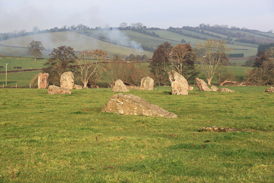 A complex of three Neolithic and Bronze Age megalithic monuments near the village of Long Compton. 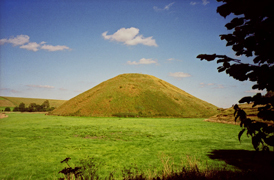 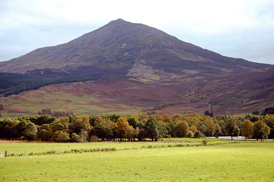 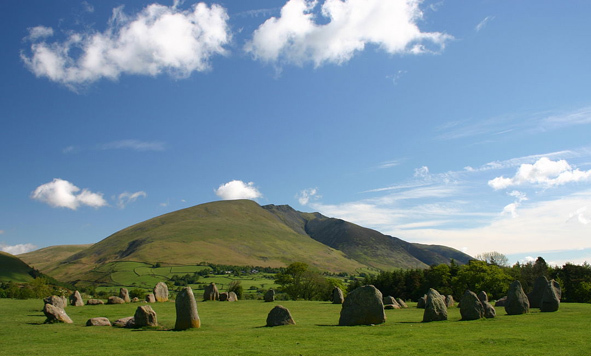 Dated around 2,700BC this conical shaped mound was built up of solid chalk blocks and covered in turf. 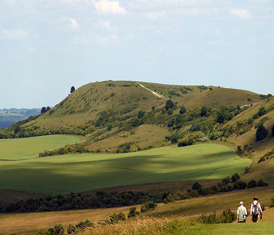 An ancient trackway described as Britain's oldest road from Overton Hill near Avebury to Ivinghoe Beacon in Buckinghamshire. 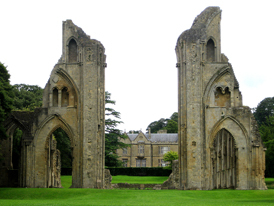 Once a monastery in Glastonbury, it now attracts 100,000 pilgrims every year. 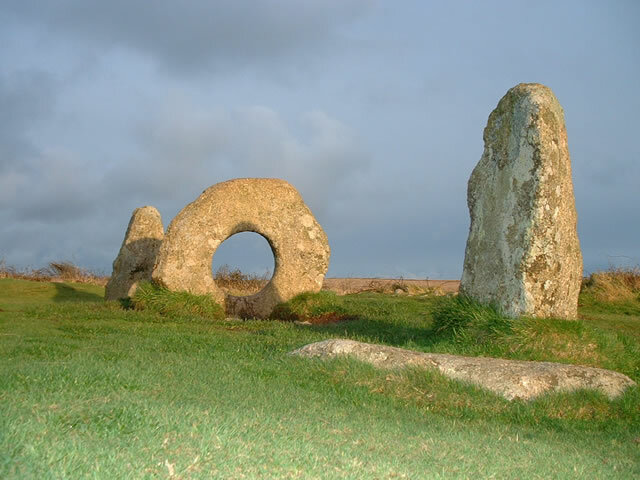 Dates from 995AD. 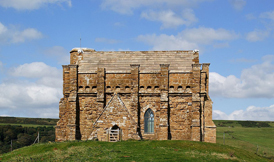 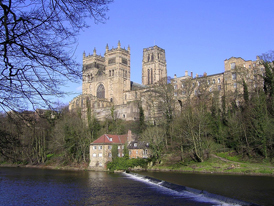 The Shrine of St Cuthbert is at Durham but has its origins at Lindisfarne. 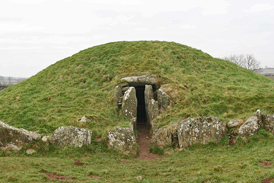 A Neolithic burial chamber on island of Anglesey in North Wales. 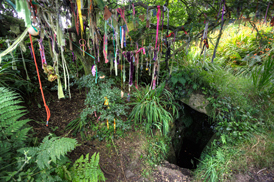 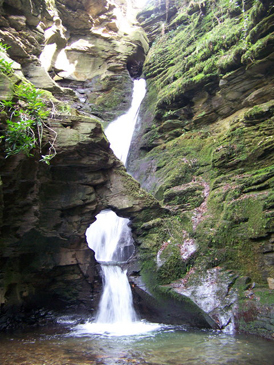 A beautiful Well in the far south-west of England here near Sancreed on the West Penwith peninsula. 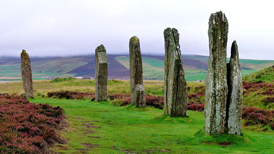 A Neolithic henge and stone circle 6 miles north-east of Stromness on Orkney, Scotland. 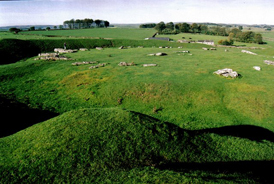 A Neolithic henge monument containing three stone circles, around the village of Avebury in Wiltshire, in southwest England. 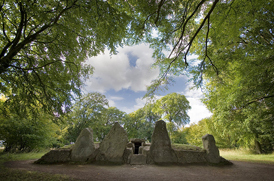 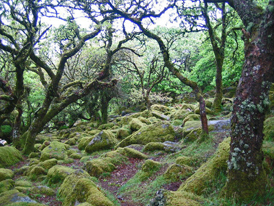 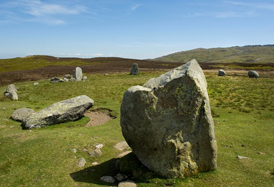 Three upright granite stones: a distinctive hollow stone and standing stones either side.